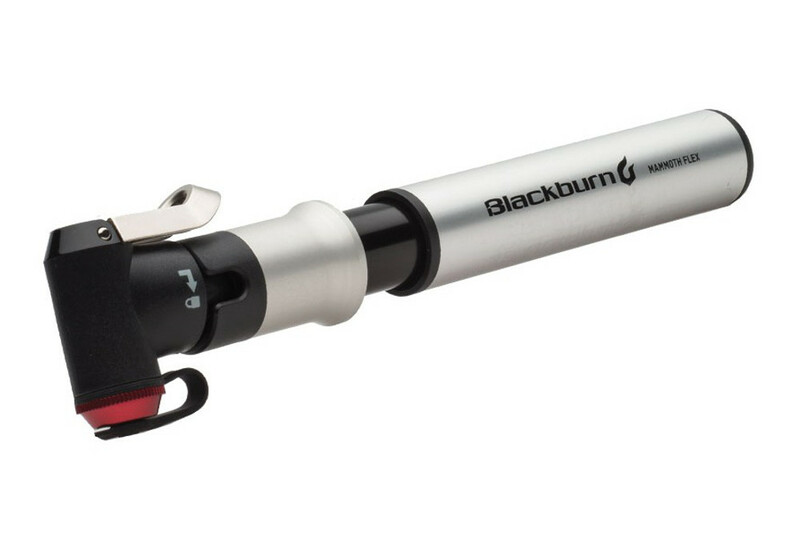 A compact, mountain bike specific pump that has a flexible hose attachment. 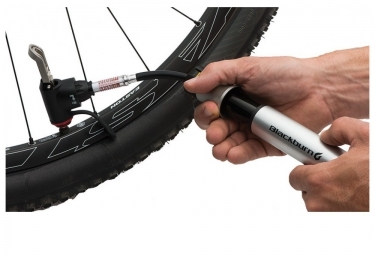 A built in PSI gauge lets you dial in precise tire pressure on the trailside. 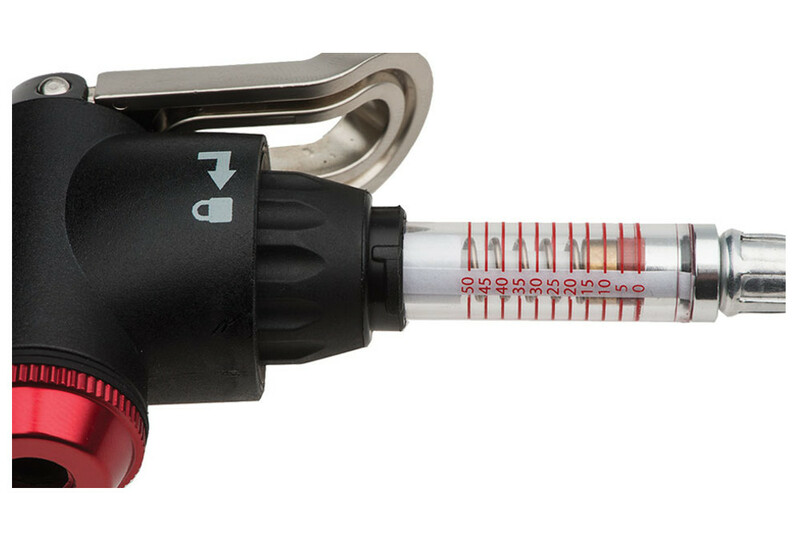 Dial in tire pressure on the fly with our built in gauge. Allows for easy attachment at odd angles.